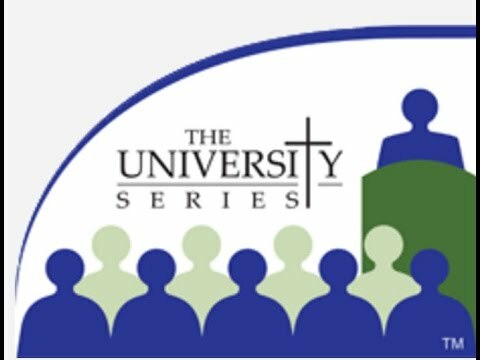 The University Series® offers more than 150 sessions connecting faith with real life in areas such as current events, contemporary moral issues, evangelization, faith and science, marriage and family, church history, scripture, and prayer. 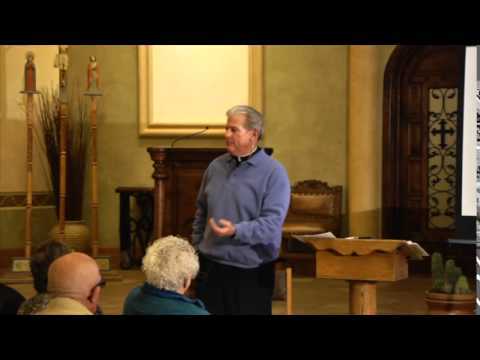 During the season of Lent, The University Series offers seminars connecting faith with real life in areas such as current events, contemporary moral issues, evangelization, faith and science, marriage and family, church history, scripture, prayer, and other priorities set by the Los Angeles Archdiocesan Synod. Sessions include multi-media presentations and always allow time for your questions. Our faculty have extensive knowledge in their fields and love to teach. They include international authorities, priests, religious, professors, authors, lay people, and local favorites who are all passionate about helping students grow in knowledge and faith. The University Series strives for excellence because our Catholic faith deserves our very best efforts. What Is The University Series? Radio host John Baillie sat down with Father Dave to talk about The University Series. Listen to their audio interview on YouTube. January 26-27 - Kick-Off Weekend. Catalogs and pre-registration materials will be distributed at all Masses at all participating parishes. Pre-registration opens. February 18 - Pre-registration closes. March 7 - April 12 - The University Series courses are in session. Follow The University Series channel on YouTube.